Bills and expenses like to sneak up on you. They can leave you in a bad way. It happens. However, the answer may be plainer than you realize. Your Honda Fit could potentially be digging you out of the hole, and not by selling it or carting around unpleasant strangers. The average value of a LoanMart title loan for a Fit with 101,871.23 miles on it is $3,931.701. The following data lists the average mileages and loan amounts on a Fit from 2007 to 2015. It can help you to find for yourself how much you get from a car title loan from LoanMart1. The chart’s general consensus is the more recently your vehicle was put together, the more money you could likely get in a car title loan1. 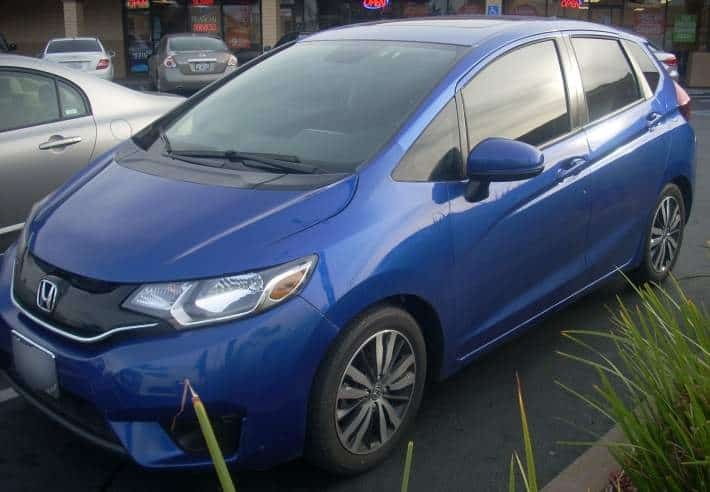 Rolling out to the public in 2001, the Honda Fit is a fuel efficient and ecofriendly subcompact machine. It offers a more environmentally kind way to get you and your passengers where you need to go, whether it’s across town or country. Now you may not have to worry about losing your green way around because of an unexpected expense. LoanMart could be your source of relief1. Your Honda Fit could qualify you to get a car title loan from LoanMart1. You will still be able to keep and drive your car like before, but make sure to keep paying on the convenient loan payments. 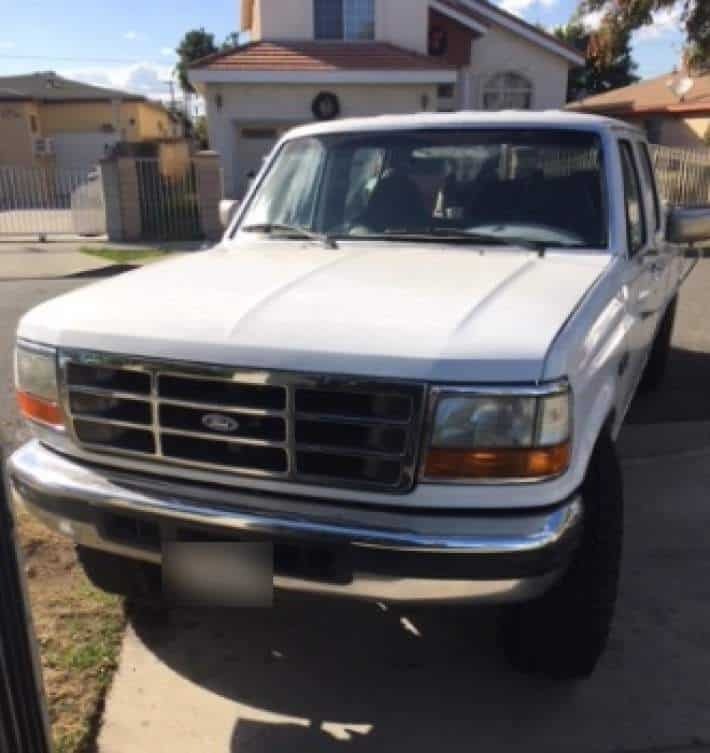 The amount of money you may be lent from LoanMart is contingent on a few different things, the foremost of which is the equity in your vehicle. This decides the amount of money LoanMart may be willing to provide you1. When it comes to repayment, your monthly income will figure how much you can afford. Finally, the amount made on the payments each month will determine the overall length of the loan. Naturally, when going into a car title loan, your car title acts as the collateral. As a result of this, your loan with LoanMart will become a secured loan. Secured loans offer countless advantages for borrower and lender alike over unsecured loans (like payday loans). This is because the lender can generally assume more risk with less worry, as they have a way to recuperate their losses even if should something happen. Lenders are thus often willing to give borrowers things like a lower interest rate or greater sums of money. If you have a Honda Fit in your garage with a qualifying car title in your name, LoanMart may in fact be able to help you with a car title loan up to $30,0001. Getting started is easy. LoanMart’s process is straightforward and quick, so you may be able to get your loan in as little as one business day3. Sign up today at a local participating store, online, or call LoanMart at 1-877-787-4923.